Bayerische Motoren Werken AG or commonly known as BMW is a German luxury vehicle, motorcycle and engine manufacturer that is renowned for being one of the best-selling luxury automakers in the world. It was listed as the ## 1 reputable company in the world by June 2012 by Forbes.com. 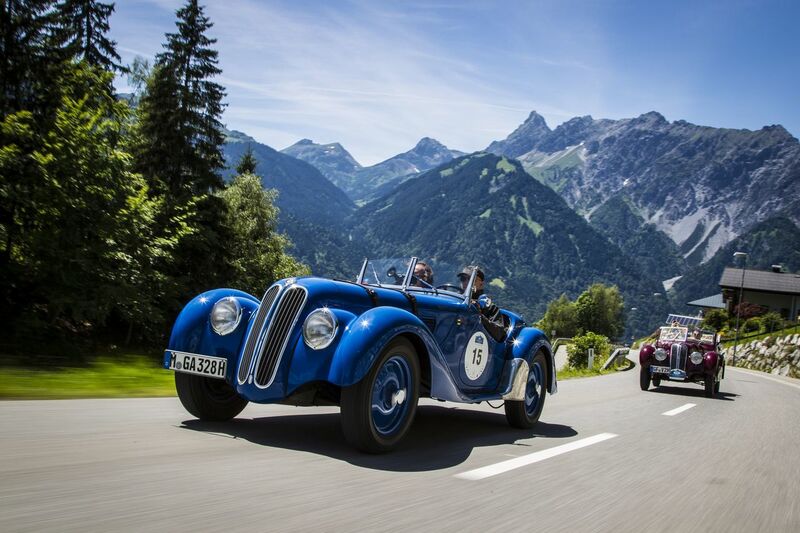 As mentioned above, it is one of the best luxury automakers in the world and we’ve listed the Top 20 Classic BMW Cars for you. Considered a gem of its era for its success in winning motorsports events, the 1936-40 BMW 328 immediately rose to fame for it’s semi streamlined design and winning the Eifelrennen race at the Nurbugring during 1936 after it was introduced and winning the 2.0 liter race where it was driven by Ernst Henne. Powered by a 2.0 liter straight-6 OHV engine and a weight of only 830 kilograms, the BMW 328 can run at a top speed of 150km/h or 93mph. No wonder that it won a lot of motorsports events, notably the Mille Miglia (1940) and became the first car to win the modern-day classical version of the race. The “Barockengel”, or Baroque Angel, as the general public called, the 501 was the first German car to be built with a V8, and becoming the very first in the world to be equipped with aluminum V8: being capable of running with 140 horsepower. It weighs 1,430 kilograms, which greatly affected it’s performance, drastically reducing it’s top speed to only 135km/h or 84mp/h and it’s acceleration to only 100km/h or 62mp/h. However, what it lacked in performance, it made up in style, which is shown in the photo above. The luxurious exterior of the car is at par with it’s interior which can be shown immediately after opening it’s coach doors. 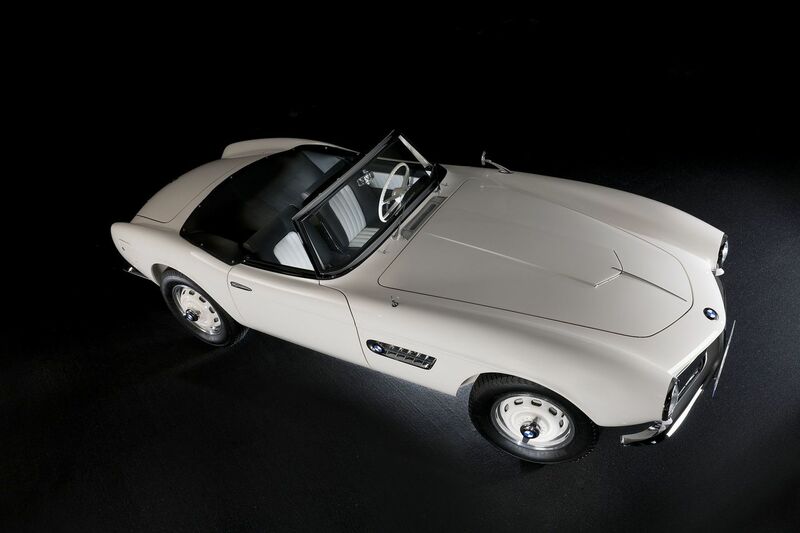 The BMW 507 sure is an attractive vehicle, albeit causing BMW heavy losses for being too expensive, which resulted to a total production figure of only 252 cars. As of today, only 207 507’s are left surviving. It ran on BMW’s aluminium alloy OHV V8, boasting a top speed of 196 km/h or 122mp/h and weighs 1,330 kilograms. Being one of it’s generation’s gems, the 507 was owned by 5 notable personalities: the legendary “King of Rock and Roll” Elvis Presley, his co-actress Ursula Andress, the entertainer Fred Astaire, the artist George Bariss (known for being the designer of the Batmobile), and the racer John Surtees. The cute convertible BMW 700 is a small rear-engined vehicle that sold over 188,000 units before it’s production ended in 1965. 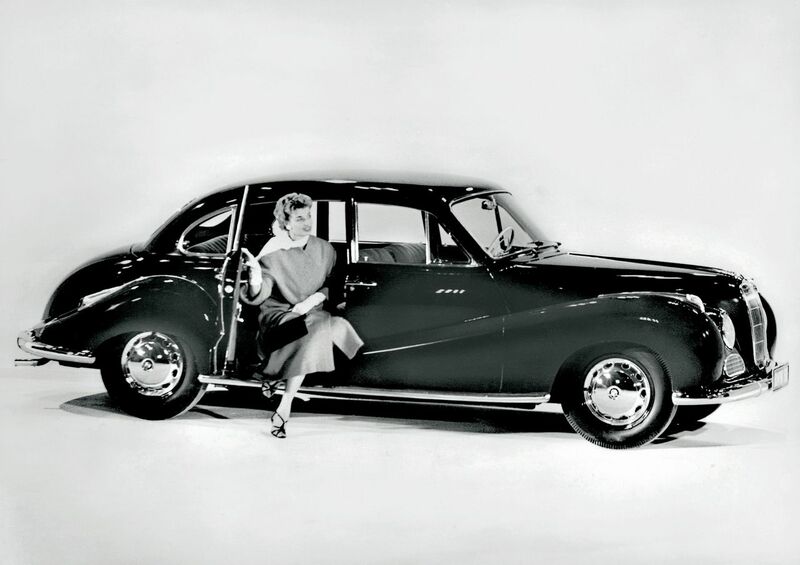 The coupe and saloon versions were first introduced at the 1959 Frankfurt Motor Show and immediately received 25,000 orders after the show. The number of orders was huge news for BMW, which was in a large financial duress at the time. The vehicle’s engine was a 697 cc Flat twin, an enlarged version of the engine used in the R67 motorcycle and the 700’s predecessor, the BMW 600. It weighs 640 kilograms-690 kilograms, reaches a top speed of 135km/h and has a power output of 30 horsepower. Don’t let it’s cute appearance fool you as it is known as a terror in hillclimbs and the Nurburgring. 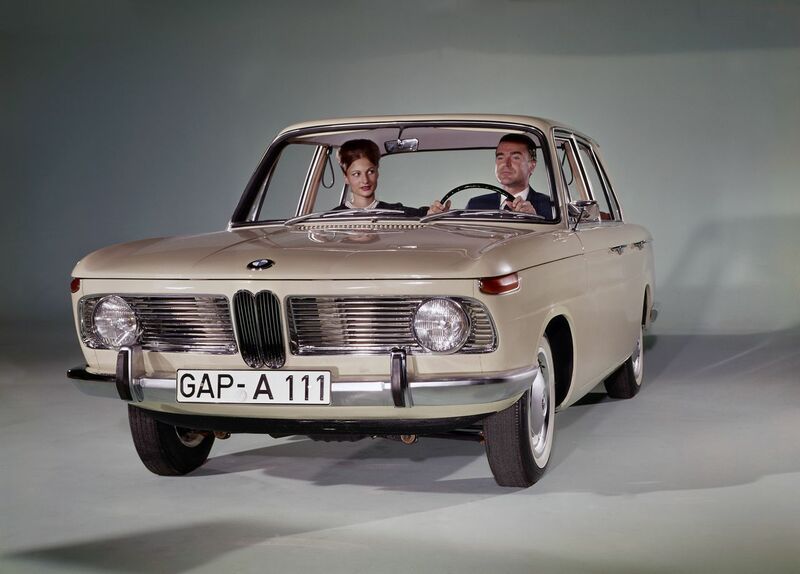 The last of BMW’s postwar luxury vehicle, the BMW 3200 CS was the end of an era. The BMW 3200 CS was the last BMW vehicle to have pushrod-operated engine valves, a perimeter frame, and a solid rear axle. Although in terms of style, the 3200 CS provided a glimpse of what was to come. The new styles such as the thin pillars or tiny greenhouse became the template of the next coupes of BMW, such as the 2000 C.
The BMW New Class or Neue Klasse became one of the car that saved BMW during another financial duress. Offering better features than anything of it’s class, the New Class, especially it’s most famous entry, the 2002, resulted an increase for the company’s sales, enabling them to pay dividends to their shareholders. The New Class runs on a 1.5-2.0 L M10 4-cyl engine which allows it to run at a top speed 0f 180km/h or 112mp/h and has a weight of 990 kilograms. This is the first and only BMW with the “8” prefix. 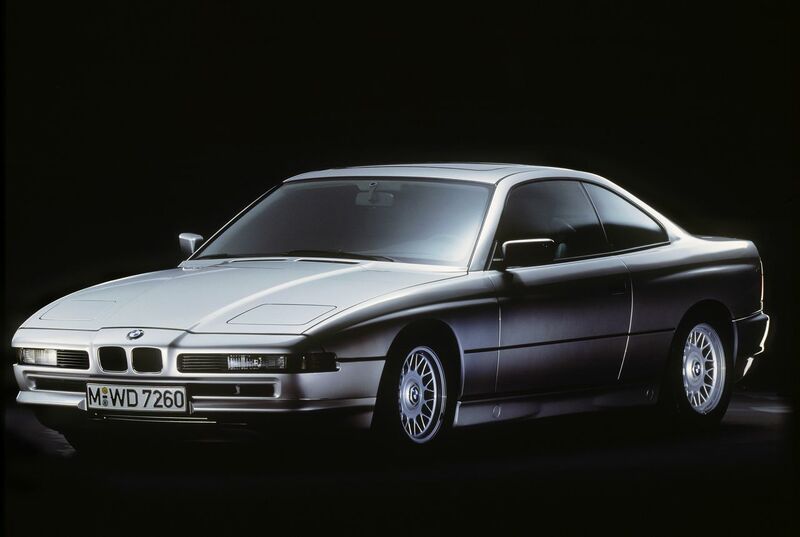 The BMW 8 series E31 was introduced in 1989 during the Frankfurt International Motor Show. It is a common misconception that it is a successor of the E24 6-series, which was discontinued at the same year after a 13-year production. However, it wasn’t. It was supposed to be higher than the 7-Series. It still retained some features from the 7-series but has more upgraded features such as running on a V8 or V12 engine and 300 horsepower. Believe it or not, those engines were advanced for their eras. Too bad that it didn’t make much sales and took a lot to repair. While it may not be as classy or high-performance as the others mentioned in this article, the BMW Isetta remains a legend. The Isetta was wildly popular among the micro-car crowd and lasted for 8 years, running on a 1 cylinder engine that pumped out 13 horsepower and reached up to 50 mph. 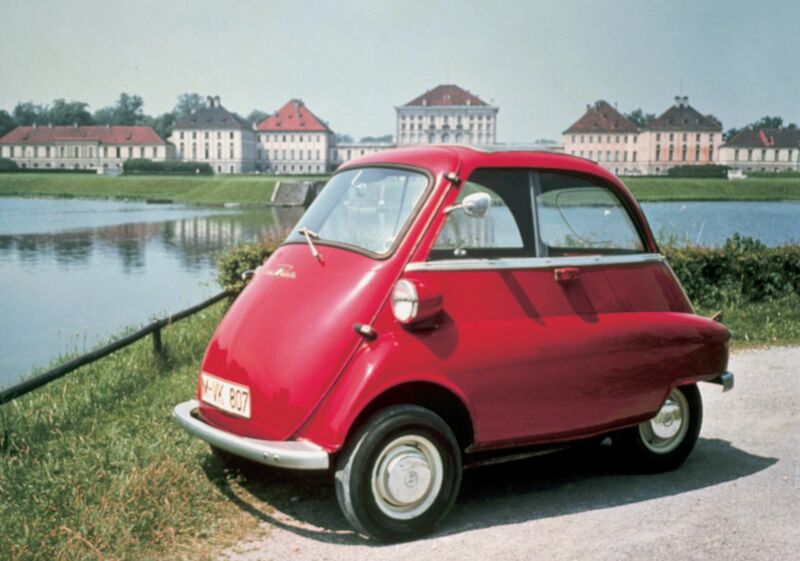 While it may have ended years ago, the BMW Isetta is still one of the most sought after micro-cars in the world due to still having a lot of fans of the vehicle. Who wouldn’t be? Basically the first M5 manufactured. 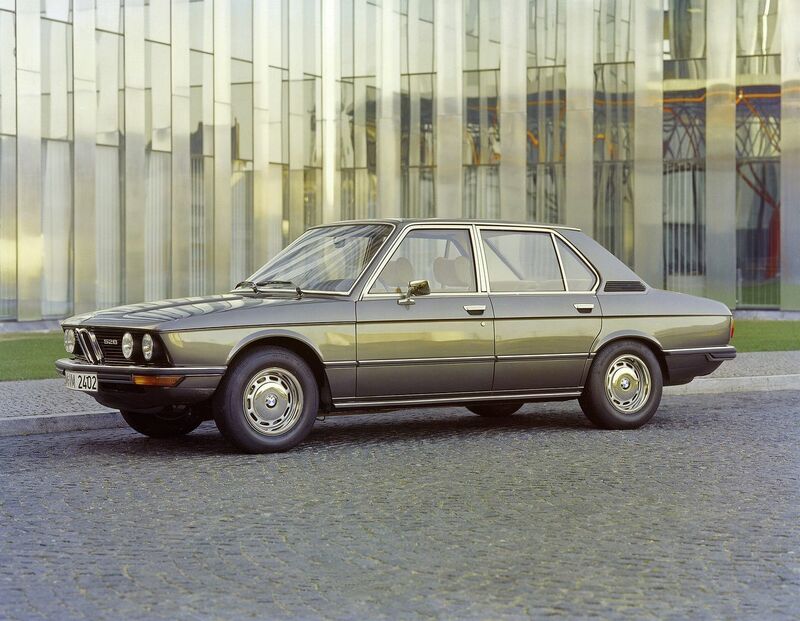 The E28 came in all sorts of engine types, from a 1.8 liter four to different inline sixes reaching over 700,00 built. However, what it boasts is the 256bhp, 3.5 liter ‘M88’ M535i and a top speed of 134 mph. As mentioned above, truly the first M5. 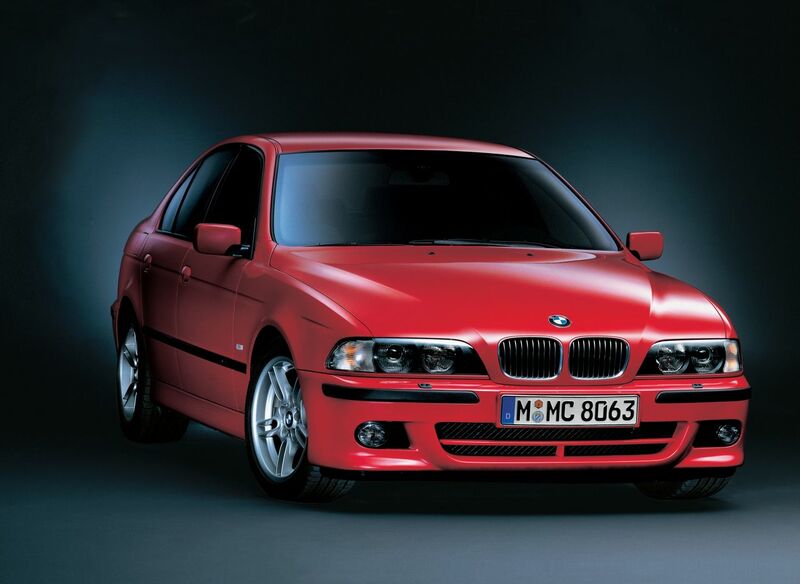 The BMW E39 540i is one of the best and cheapest BMW out there in the market. Fast and reliable, is a powerhouse with it’s insane torquey 4.4 liter V8 engine that can reach up to 300 horsepower. Not only is it a reliable vehicle, the E39 sounds like an exotic car. The engine sounds completely smooth and makes the driver feel a sense of purpose. It also has the M5’s benefits and none of it’s cons. While the BMW M5 has notorious issues, especially the expensive repairs, the 540i has none of the said expensive repairs and the idle sounds completely fine compared to the M5’s tractor sounds. Finally, it still looks absolutely amazing compared to most model cars. 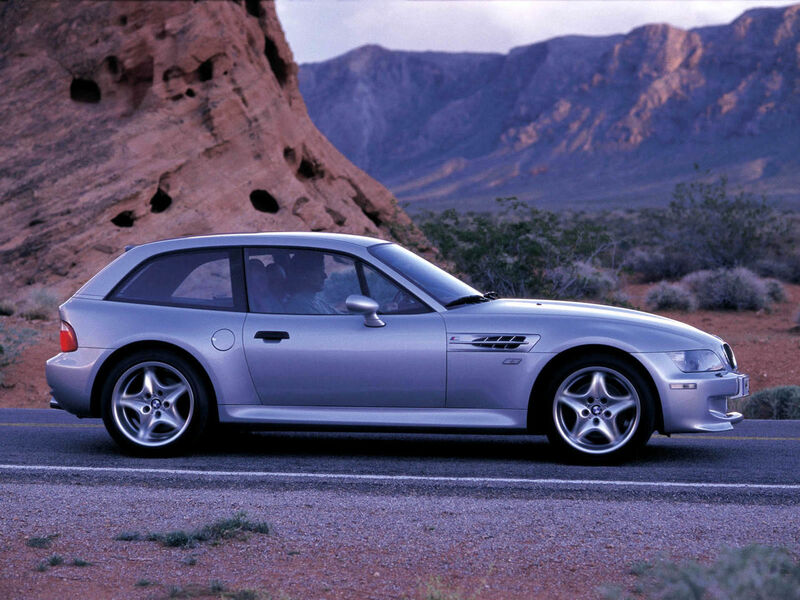 The BMW Z3 is the BMW’s first mass-produced roadster and the first new BMW model to be manufactured in the USA. It was introduced during the year 1995 and made a very brief appearance in the James Bond film Goldeneye which drastically increased the car’s sales while the film sat at number one at the box office. The Z3 weighed 1160 kilograms upon it’s initial release and ran on 5500 horsepower that made it reach a top speed of 194km/h. Several facelifts were made to the car and the last one saw a huge change in the car’s weight which increased to 1350 kilograms and was running on 7400 horsepower that allowed it’s top speed to reach 250 km/h. There are several special variations of the model, one of which was shown in Goldeneye: the James Bond version, which 100 units have been made. First introduced in May 1972, the 3.0 CSL was a car built for racing in the European Touring Car Championship. The L in its designation means leicht or light, unlike in other BMW designations where it meant long. Using a 3.0 L fuel injection to allow the CSL to be qualified in the “over three liter” racing category. The engine also allowed the CSL to achieve a top speed of 214 km/h or 133mp/h. 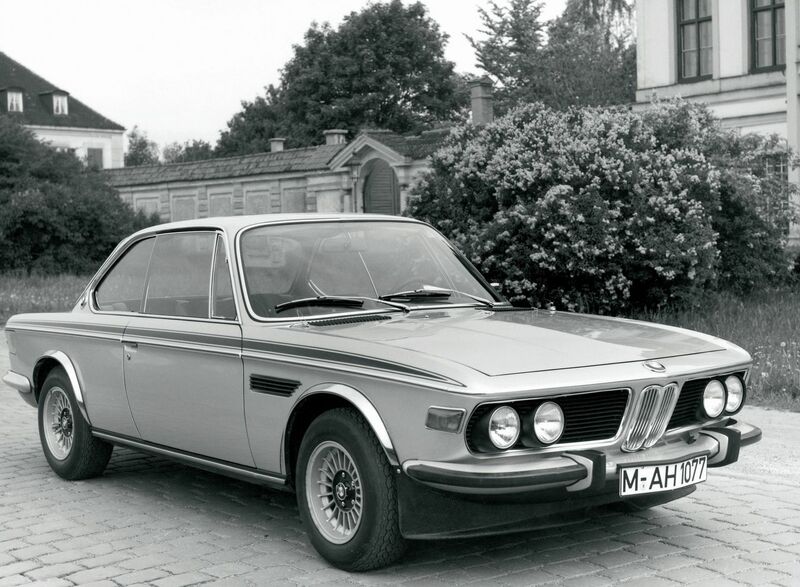 Later variations of the CSL was equipped with wings which earned the racing CSL the nickname “Batmobile”. It is not the style but the speed, and the BMW E24 6-Series has speed. It is stylish, true enough, however faster will always be better, so BMW tinkered with the engine it used in the M1 and put it into the E24, which made it fast back then and still pretty fast for today. After several changes to it’s engine, which resulted to the M635CSi that runs on 6500 horsepower and achieves a total of a whopping 255 km/h. Fast as fast can be. Just look at this beauty and take a deep breath. It’s simply gorgeous. The BMW Z8 is one of the few cars that are significantly appreciated and costs a lot on the market, with the cheapest costing about 200,000 euros at the very least. It had an aluminum chassis and body and also mobilizes a 4.9 L 32-valve V8 that developed 400 horsepower. It’s top-speed was limited to only 250km/h, which is truly fast even for today’s standards. Just take a deep breath and appreciate this beauty of a car. The BMW was on a roll when it headed into a millennium that it decided to produce a hardtop version of the renowned Z3 roadster. 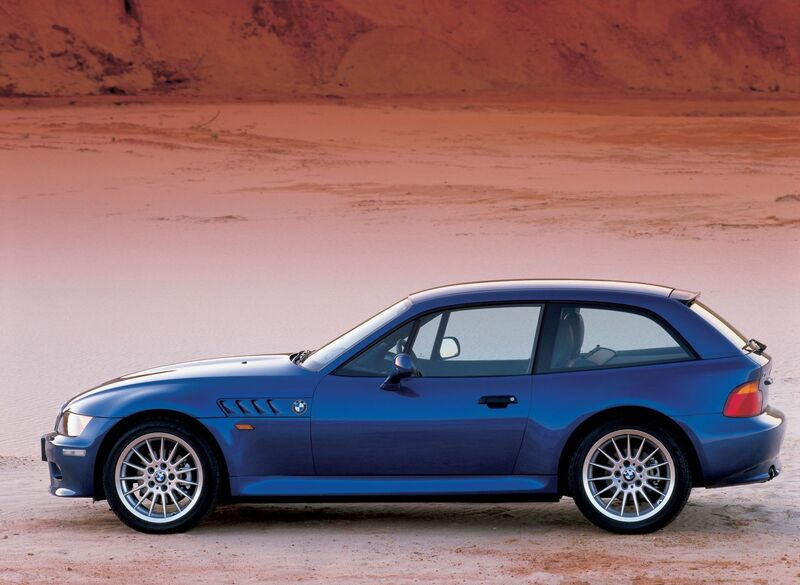 The M version, the Z3M Coupe, considered as sporty and classy, featured a chassis-stiffening hatch area and only had 2.8 L, 3.0 L, and 3.2 L engines available. 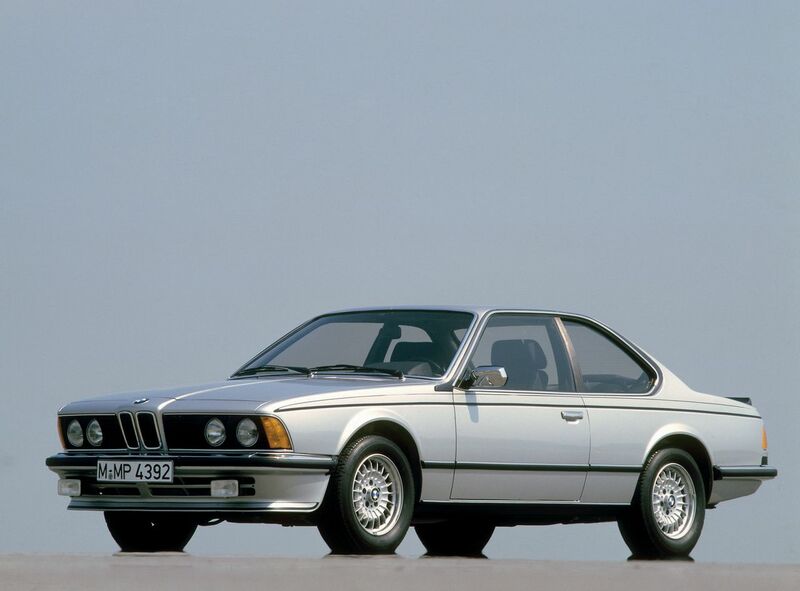 Picking up from where it’s predecessor, the 6-series left off and adding more power and luxury, the E31 850CSi was equipped with an excellent V8 but was also allowed to have a V12 paired with a six speed manual transmission. 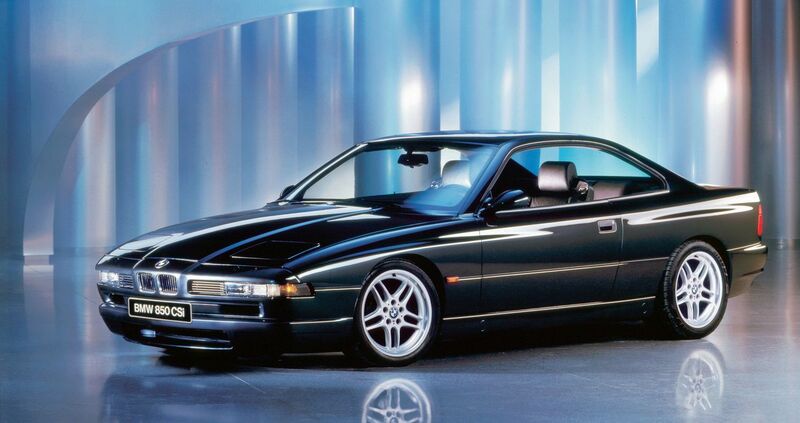 The 850CSi’s V12 made 375 horsepower and was the best luxury grand tourer that anyone could buy in the 90s’. Fire up the engine, the BMW M635CSi remained loyal to it’s engine configuration while the rivals were mobilizing every engine they could get their hands to. The M635CSi’s 3.5 liter six howls after it’s extensive travel is explored. 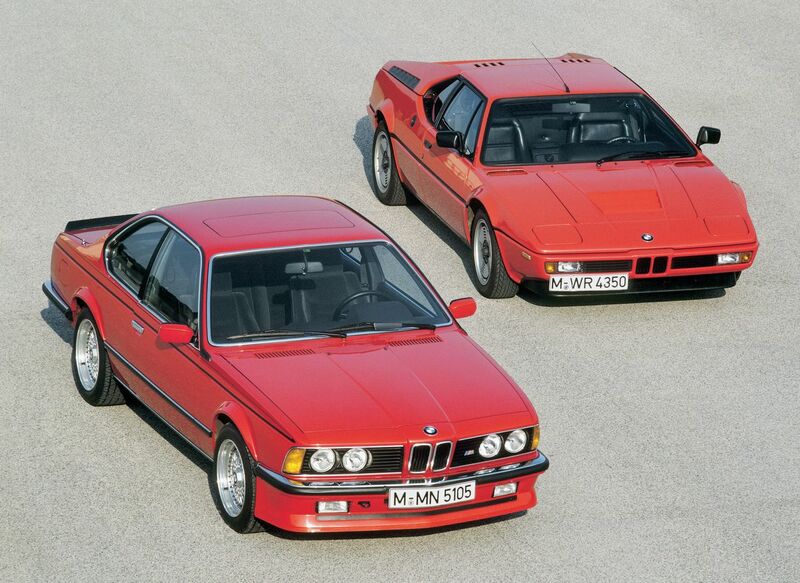 The M635CSi’s top speed can reach up to 158mph due to being powered by 286 horsepower. Just like how brick-shaped cellphones were the symbols of the 80’s, the M635CSi was the representative of all vehicles belonging to that area. 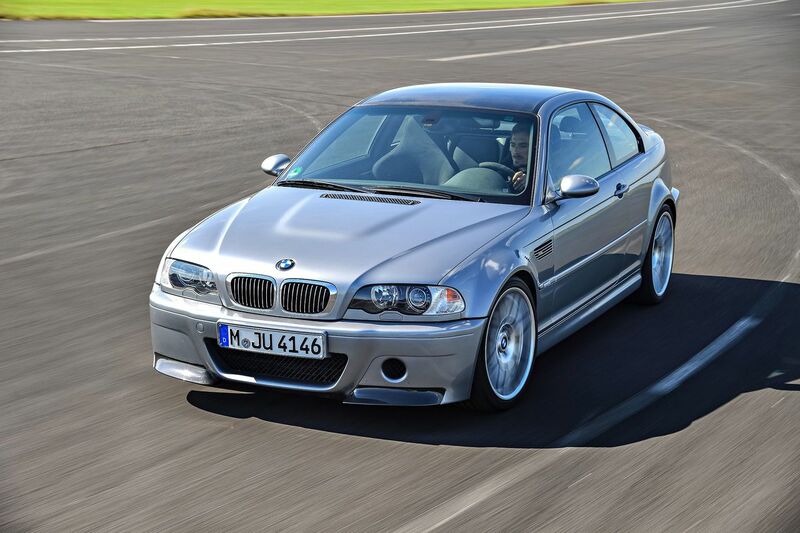 The E46 M3 CSL can be distinguished by it’s lightweight components. It might also be considered as one of the best in the M series due to it’s specifications that are hugely better than the ones before it. It’s the epitome of BMW M engineering and driving dynamics, combining the M’s early roots with modern components and lightweight materials. Known as the “God’s Chariot”, the E30 is the one where all M3’s began. A legendary BMW for it’s agile driving dynamics, and establishing a high standard that would send all manufacturers scrambling to match for years to come. The BMW E30 is also known as the BMW that has the most wins in all of sports car racing history. Equipped with a 3.2 L M30 I6 engine, the E30 was able to reach a top speed of 230km/h. No doubt that it is referred to as the “God’s Chariot”. 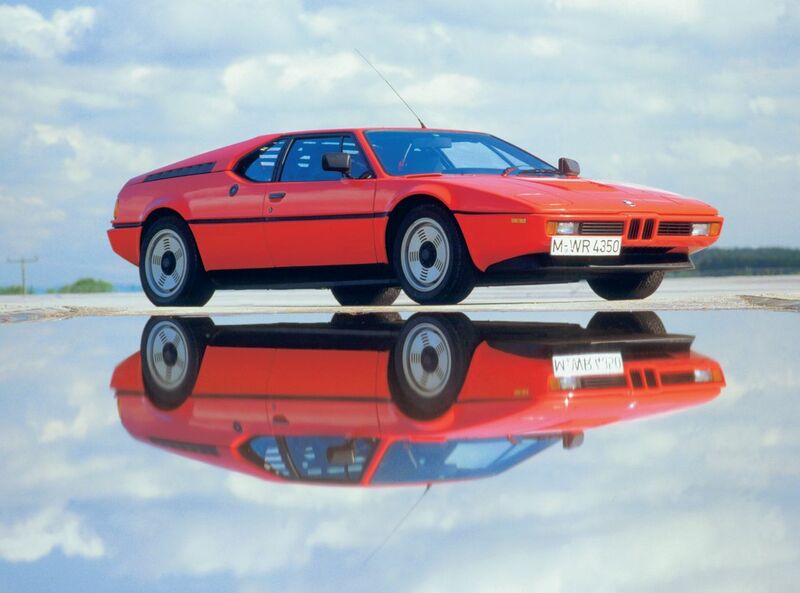 Ah, the BMW M1, considered as the first sports car made by BMW. Legendary among the BMW enthusiasts and gear heads alike, the BMW M1 is the legend that started a lot of things. This gem right here is very rare for less than 500 models were produced due to BMW having to build a limited-version consumer run for the car. The car’s main purpose was only to accommodate the requirements for BMW’s Procar Championship series. Running on 277 horsepower on tap, the M1 can reach a whopping top speed of 165mph which makes the edgy Giugiaro-styled body a valuable piece of BMW’s history.